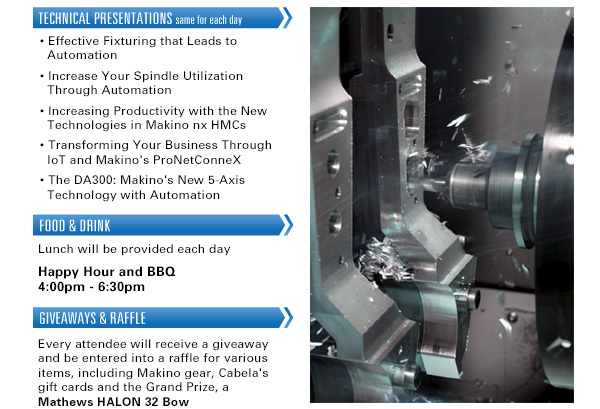 How effective is your spindle utilization? What are your goals for improving plant efficiencies? SST invites you to our upcoming Production Machining Exposition. to witness advanced technologies that will help answer these questions. We look forward to you joining us to see what's next in manufacturing!